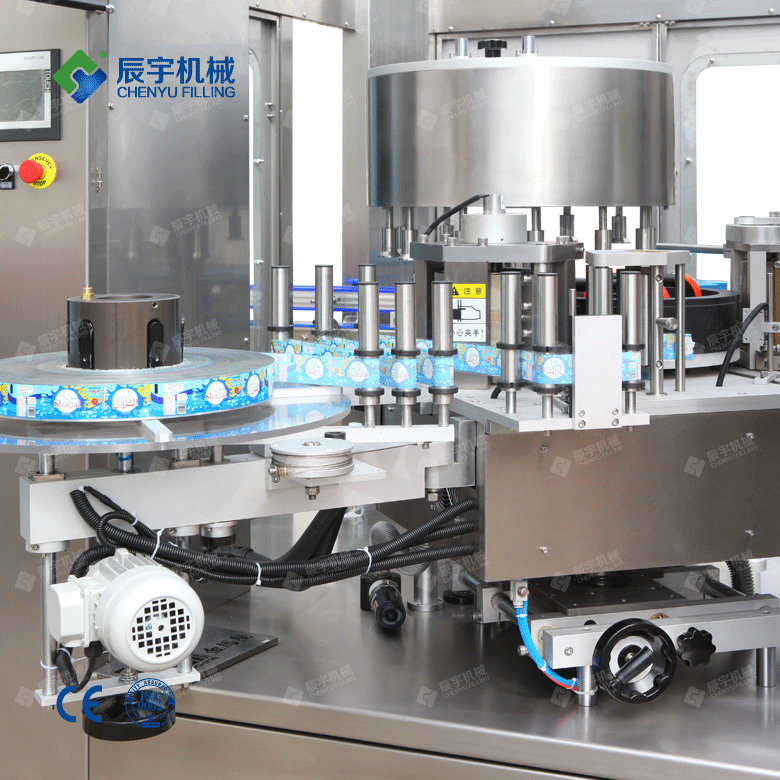 The high speed hot melt glue labeling machine adopts motor drive, separate speed regulation, photoelectric control, advanced stepping motor, self-locking, reliable positioning and high sensitivity. 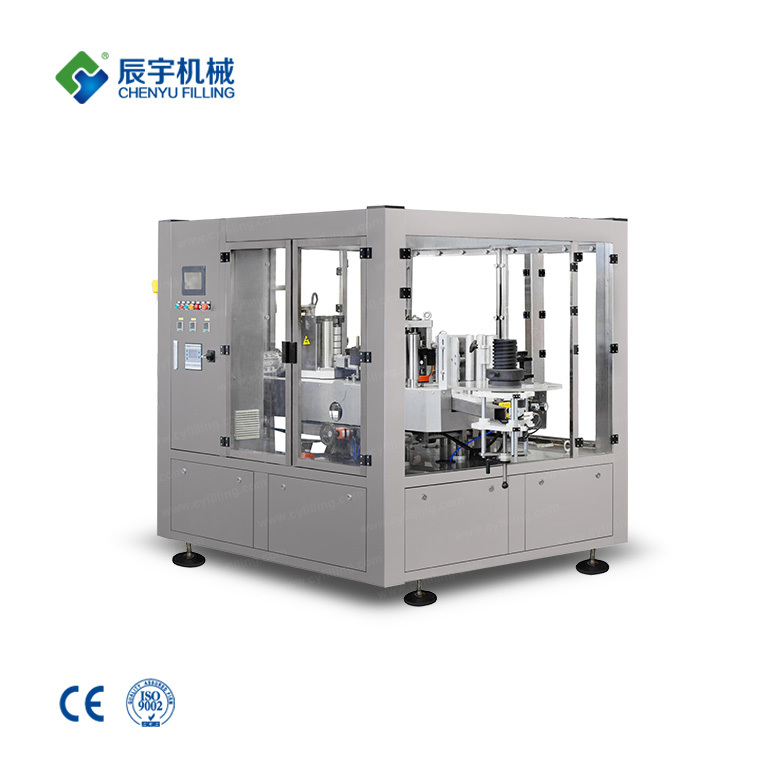 The main control parts of high-speed hot-melt glue labeling machine are made of American, Japanese and German famous brand electrical products, which is convenient for maintenance and repair. 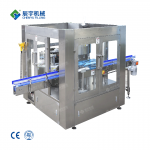 According to the user’s requirements, the hot code machine can be installed. The labeling machine can use different ribbons to print the batch numbers of various colors and the writing is clear and firm. 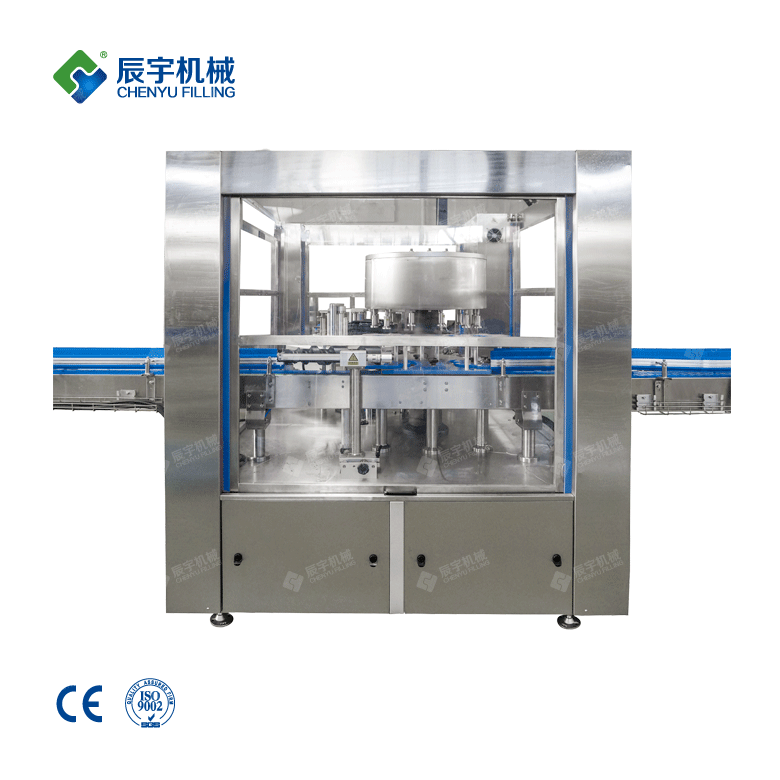 The high-speed hot-melt glue labeling machine has the characteristics of reasonable structure, small footprint, and a large selection of stainless steel and non-metal materials on the surface. 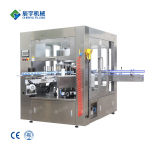 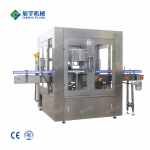 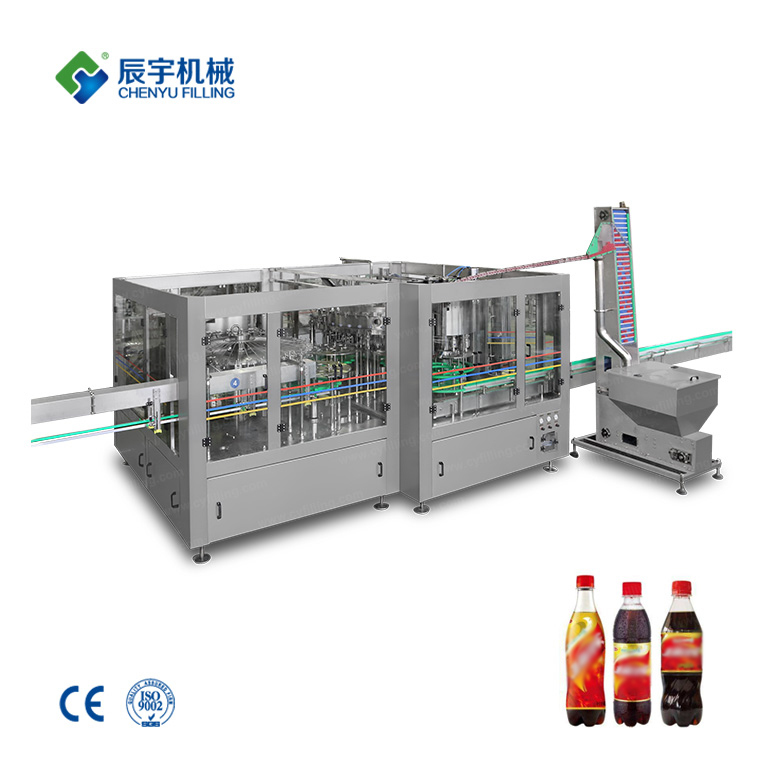 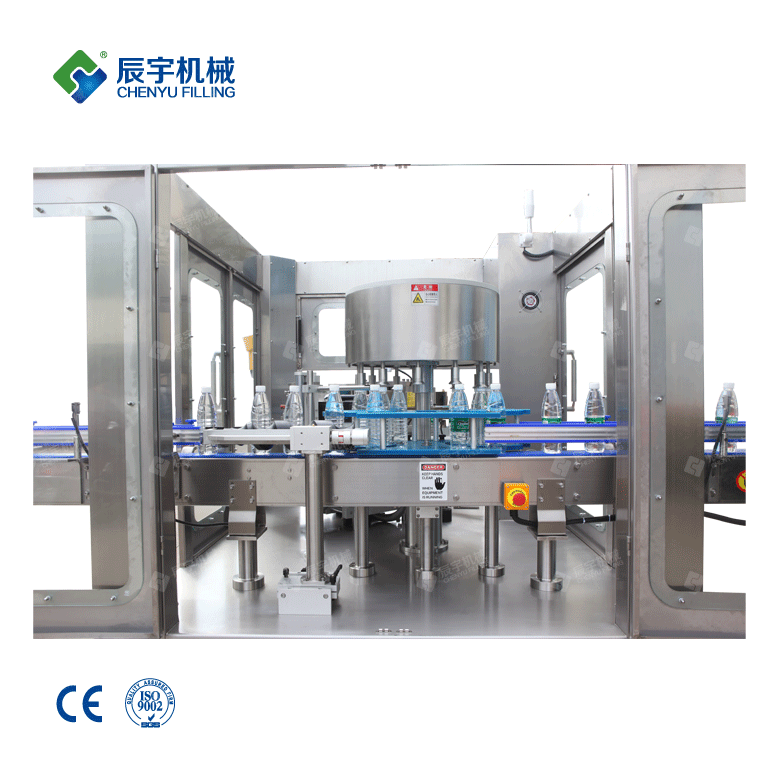 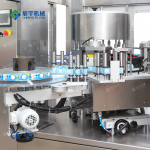 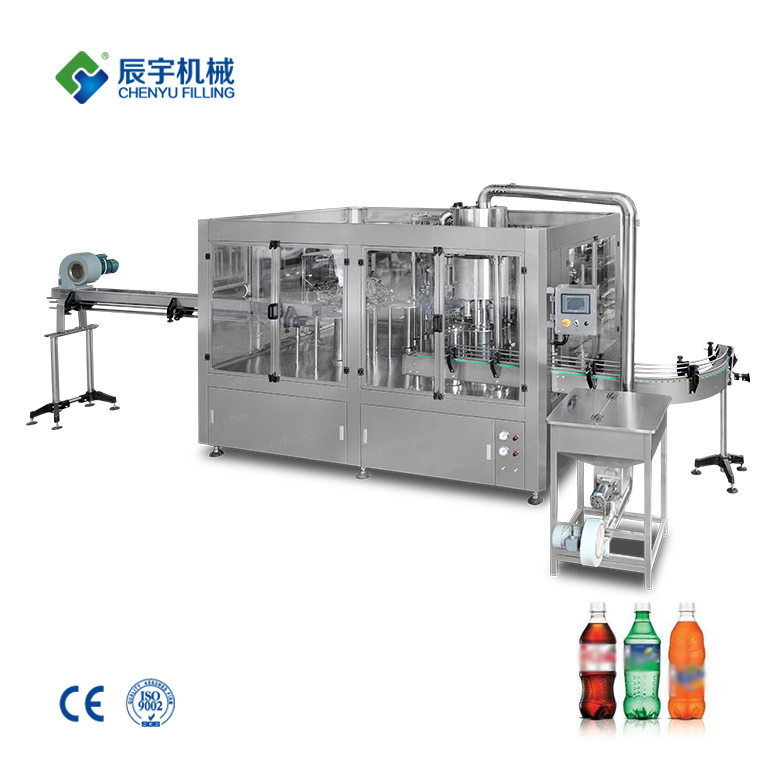 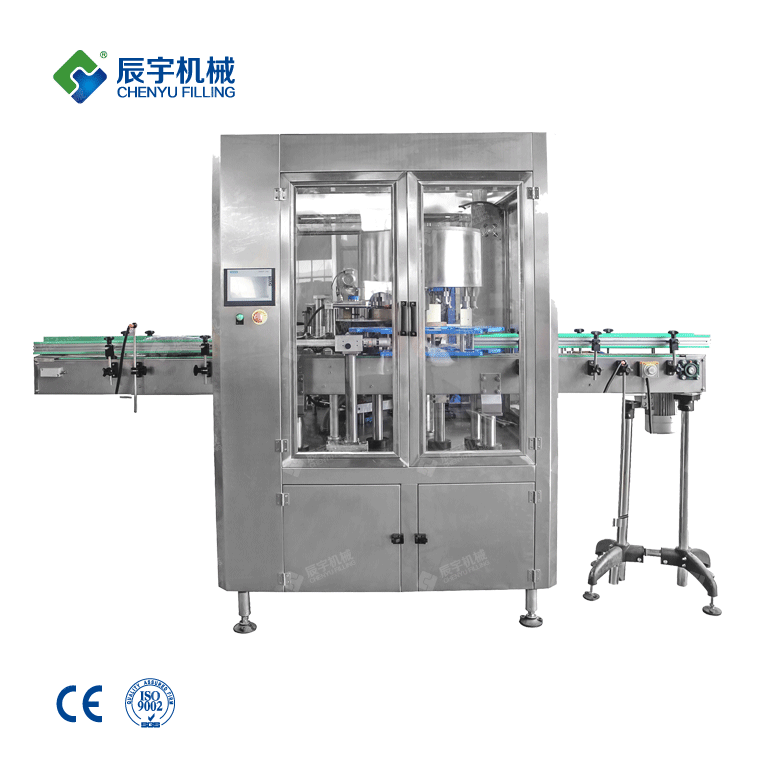 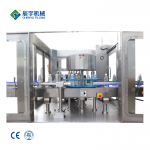 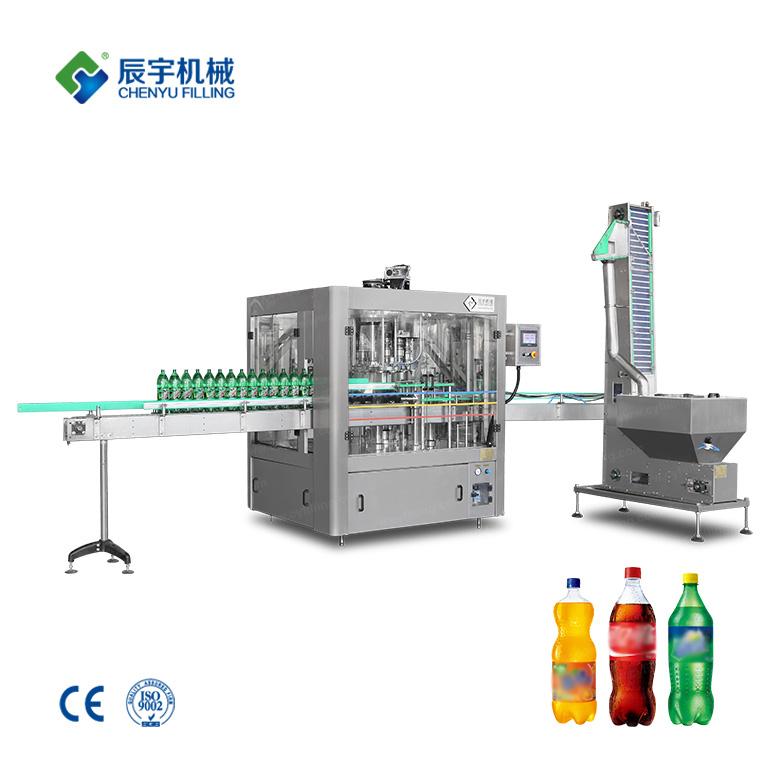 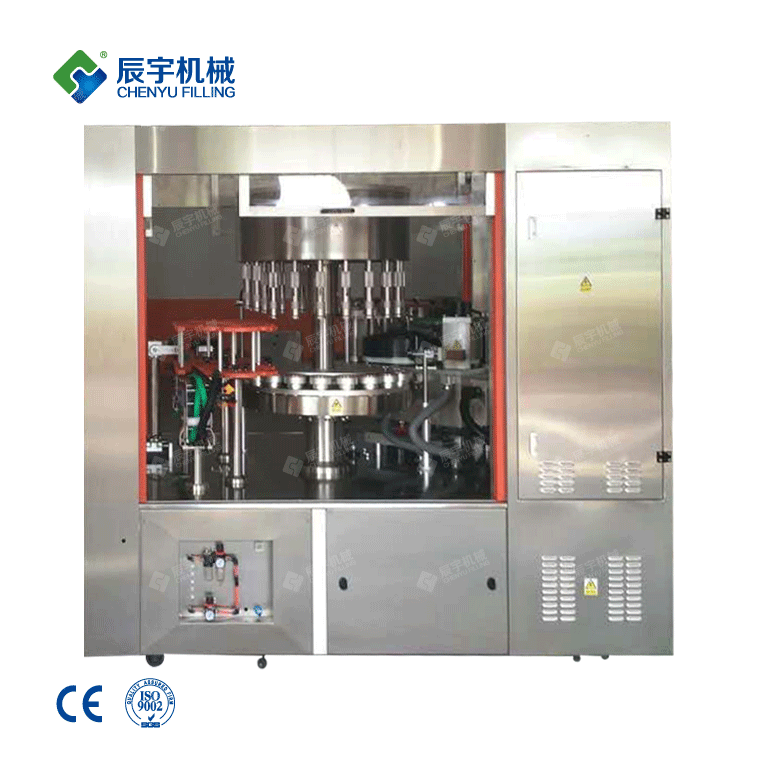 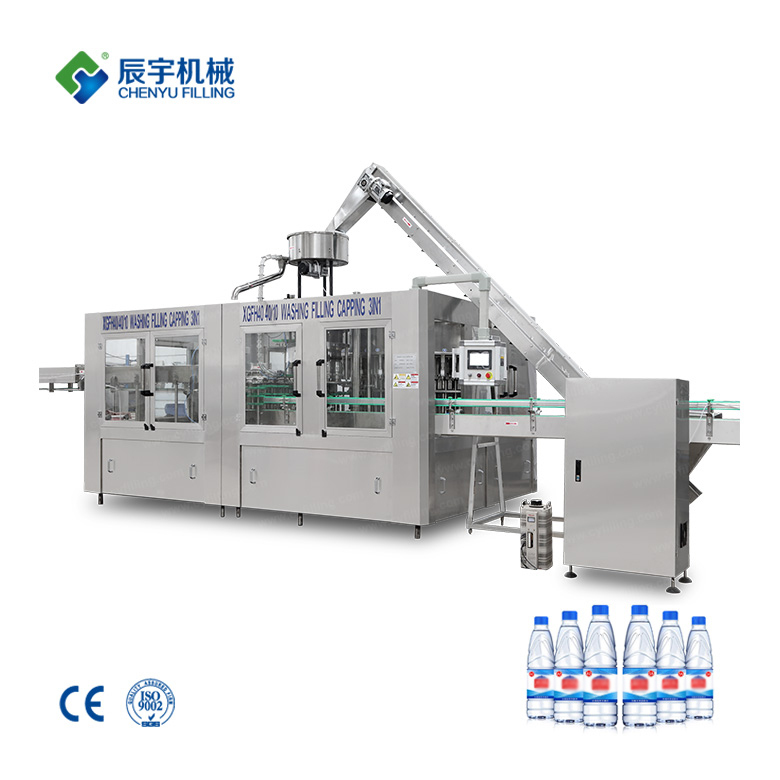 High speed hot melt glue labeling machine for food and beverage, mineral water, detergent, pesticide chemical, medical care, insecticide, insecticide, air freshener, and labeling requirements for various cylindrical or square bottles . 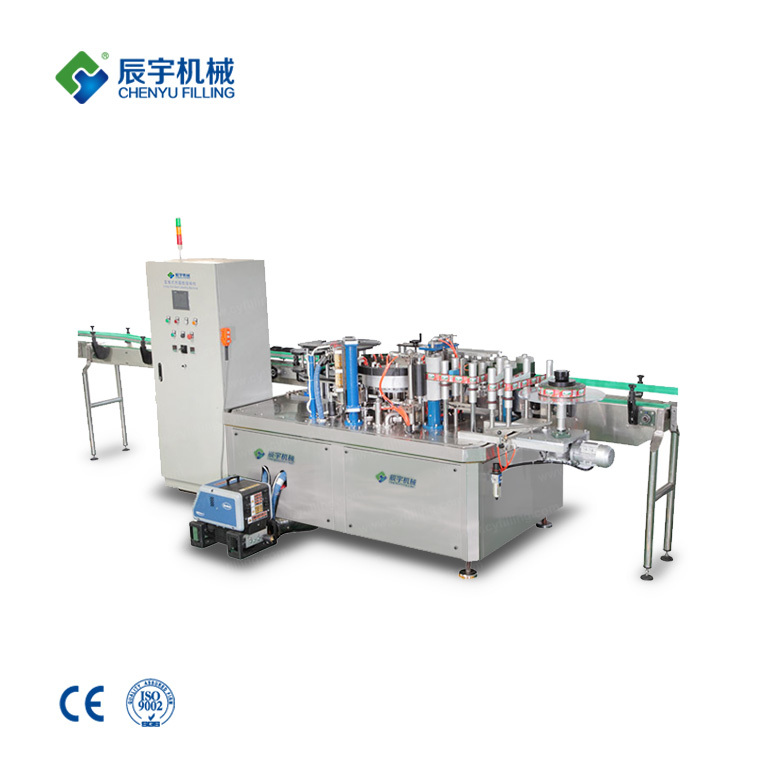 The high-speed hot-melt adhesive labeling machine is sturdy and durable. 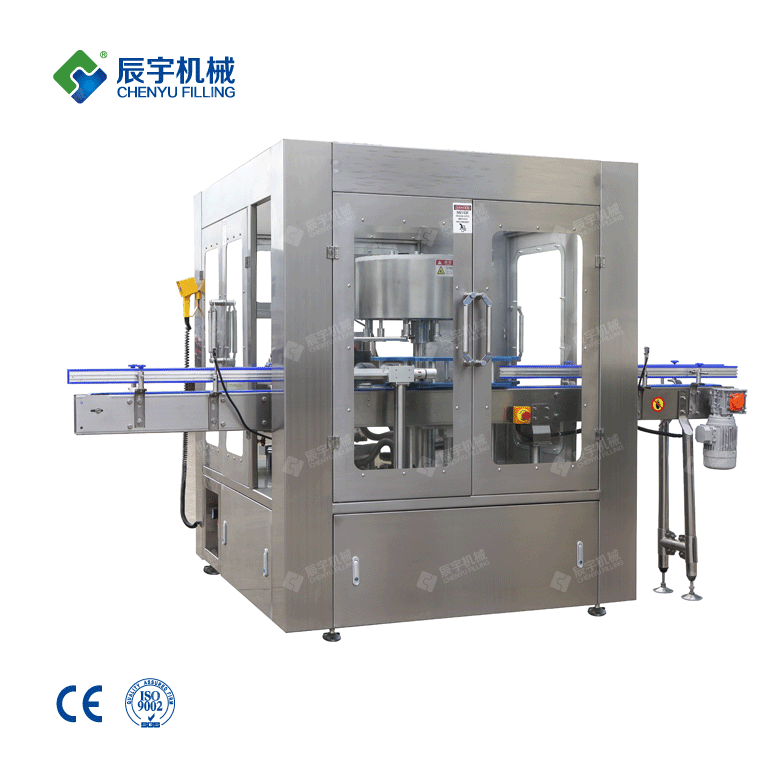 It adopts a three-bar adjustment mechanism to make full use of the stability of the triangle, and the whole machine is solid and durable.